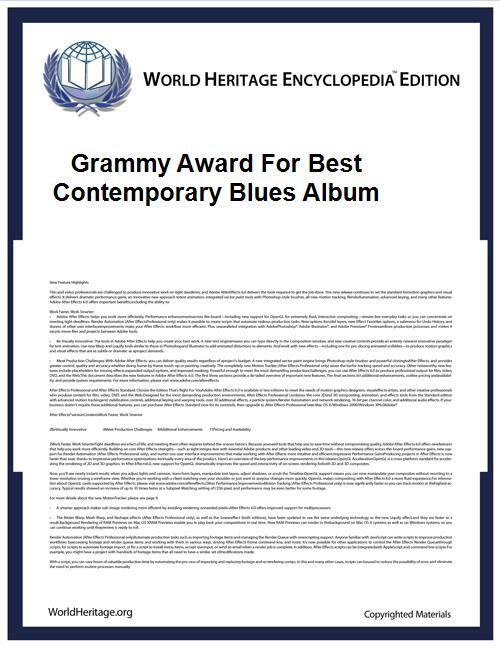 The Grammy Award for Best Contemporary Blues Album was awarded from 1988 to 2011. From 2001 to 2003 the award recipients included the producers and engineers as well as the artists. Until 1992 the award was known as Best Contemporary Blues Performance and in 1989 was awarded to a song rather than to an album.. The award will be discontinued from 2012 in a major overhaul of Grammy categories. 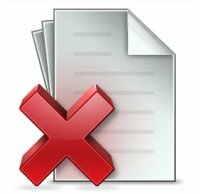 From 2012, this category will merge with the Best Traditional Blues Album category to form the new Best Blues Album category.